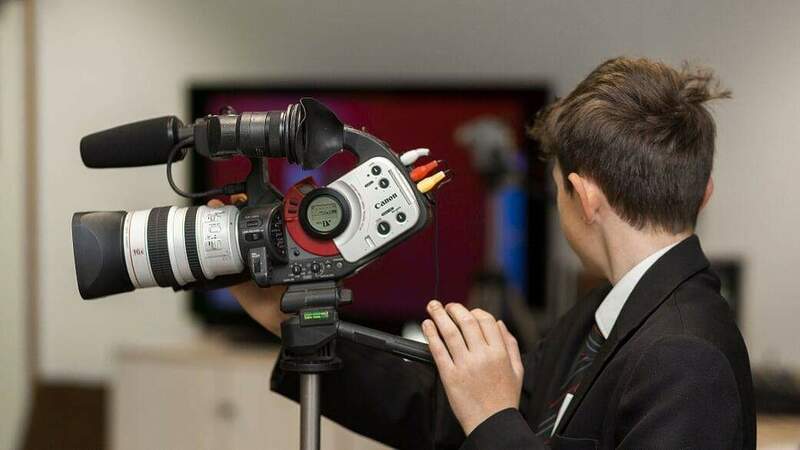 A 2-day workshop for ages 11-17 to learn about TV news gathering and production. On day 1 participants will learn about equipment and interview techniques, take on various production roles and record interviews with staff, volunteers and visitors at two Heritage Eastbourne venues; The Pavilion and the new Story of Eastbourne exhibition. On day 2 we will record studio links and participants will have input into the editing process, including the addition of on screen graphics, titles and credits. Our final news programme will be broadcast on our YouTube channel. This workshop will suit anyone thinking of running their own YouTube channel, or perhaps considering a career in TV or film. Animazing C.I.C. is a not for profit Community Interest Company that runs exhibitions, studio tours, workshops and events based on Children’s Television and Animation. 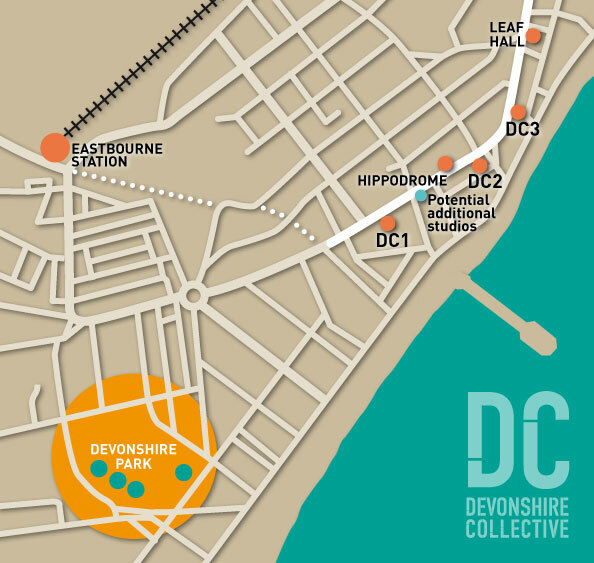 We are active members of the Devonshire Collective in Eastbourne and have worked with a number of local charities and community organisations.